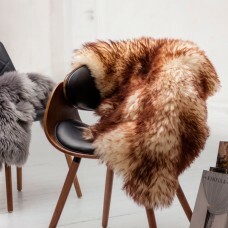 When it comes to indoor comfort, little else compares to the luxury textures Mother Nature supplies; which is why label Esbeco extends the use of natural textiles to keep homes cosy underfoot. 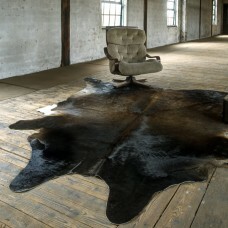 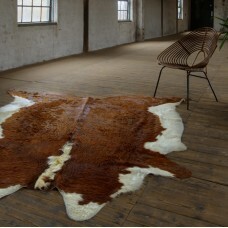 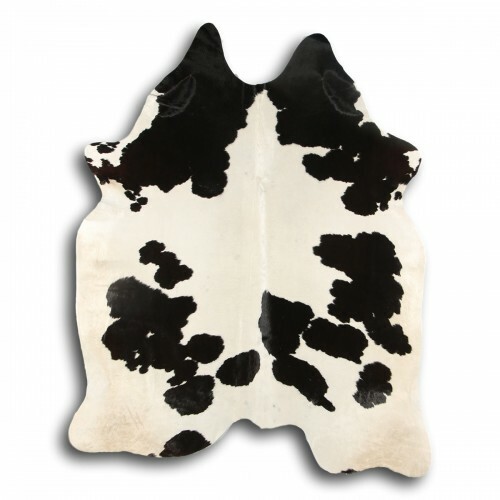 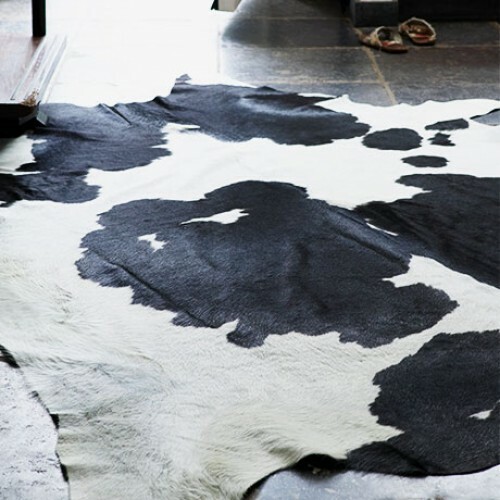 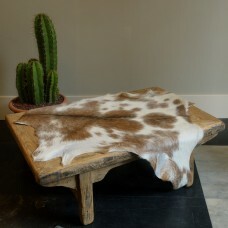 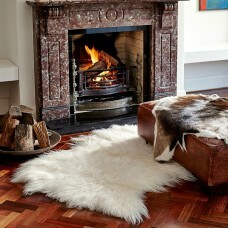 A one-of-a-kind addition to timeless interiors, the Cowhide Rug is an inimitable piece of design intended to revamp uninspired floors with an element of classic style. 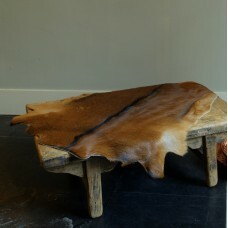 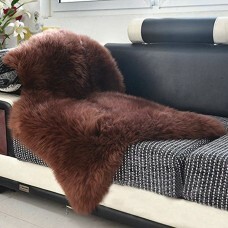 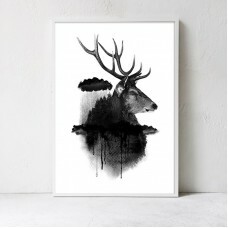 NOTE: This is a 100% natural hide product, hence each hide is naturally different from one another, therefore the hide you receive may differ slightly from the picture depicted as this is for visuals purposes only.